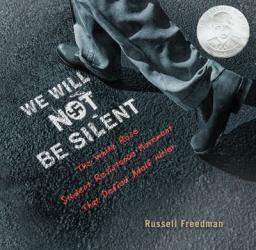 Russell Freedman's book chronicling the White Rose Resistance Movement is a brief but enlightening overview of the resistance to the Nazi's in WWII that will sure to spark interest in history for teens and adults. Freeman's work is always well researched, well written and he includes many interesting historical photos as well as an index, notes and a great selected bibliography for further exploration. 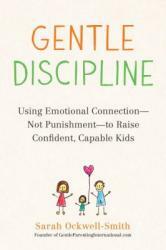 Spoiler alert to parents, readers will encounter gruesome facts about the execution of the movements members, so parent pre-reading is advised. For ages 12 - 18. 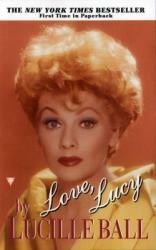 Love, Lucy by Lucille Ball is an amazing depiction of the iconic bombshell actress, Lucille Ball. 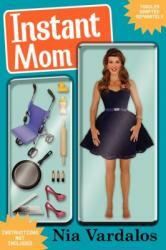 It is an autobiography and describes her early life, family dynamics, acting career, marriages, and divorces. 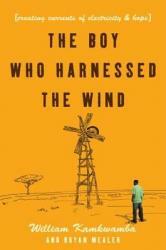 I found the story to be quite inspirational and it is now one of my favorite books. I thoroughly enjoyed learning about what her life was like. In her early career, she wasn’t considered to be an exceptional actress and was told that she was untalented and would not be hired. Amazingly, she is now one of the most iconic female comedians of all time for her work on the show “I Love Lucy”. I have a newfound respect for her and her work after reading this book. This book really speaks to the dreamers. If you’ve ever had someone tell you that you’re not good enough at the thing you love to do it professionally, read this book! 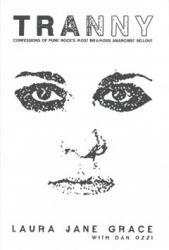 One of the most interesting parts of the book is when Lucille depicts going to an acting school in New York City. After the first term, she was kicked out because she “didn’t have what it takes”. As we all know, she ultimately proved them wrong. Her story is one of success when barely anyone believed in her. I would recommend this book for ages 10+. 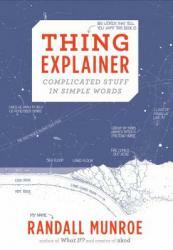 It did not have an swearing in it and the book was easy to read. It is 286 pages which might be a little long for the younger readers. The autobiography “Love, Lucy” by Lucille Ball is an amazing and inspirational story about the immensely talented actress who defied early critics to become a leading lady in American television. recommend this book to anyone else, as it was really a boring read. 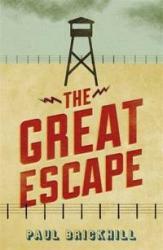 The nonfiction book, The Great Escape, by Paul Brickhill informs the reader of life in a German Prisoner of War (POW) camp during World War II. Through many incidents, hundreds of POWs are collected and imprisoned in the camp Stag Luft III, but they eventually move to other camps. 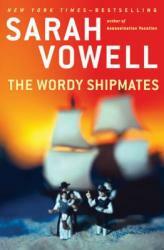 The book succeeds, as it feels like a fiction, adventure novel and doesn't bore you with facts. It makes the reader feel as though they are with the prisoners and their captors, including Roger Bushell and the "Artful Dodger." Throughout the story of the prisoners, they make many attempts to escape, such as clipping through the prison wire and digging multiple tunnels. The POWs evasive tactics do eventually pay off, and the book describes how they escape and suffer through the horrible German torture methods for recaptured prisoners. Overall, the book has been one of my favorite books, and I feel that people who like adventure will like The Great Escape. Adam Hochschild brings to light an important part of history that is largely ignored in relations to the horrors of the colonization of Africa. 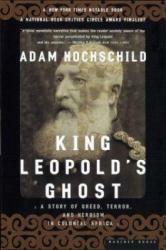 Hochschild follows, in detail, the formation of the Belgium colony in the Congo. His descriptions and the information he puts forth draws the readers in and highlights the travesty that King Leopold let loose on this part of Africa and its people. The details that Hochschild puts into his book reveals hidden intrigues that keep the readers engaged. 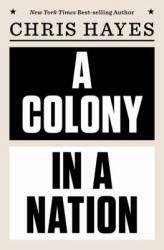 And the history that Hochschild relates to the development of this colony allows readers to see the bigger picture. This book addresses key topics, like racism and slavery, that develop readers understanding of this time and the need to prevent similar situations in the future. This is a lovely book that quietly conveys what trees are, how they live, and what they do. The illustrations beautifully magnify the simple text in what I would call biblioharmony. 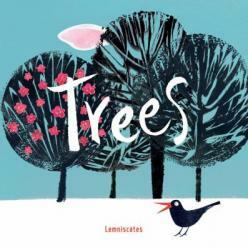 Snuggle up with your little one and check out Trees by Lemnisactes. of the Vietnam War, not only including stories from when he served himself, but also explaining what happens to the soldiers when they finally do get to go home. I honestly would recommend this book to anyone who is willing to read it. While we love and respect our military for saving our country, I think it is very important to also learn about what actual happens out on the battlefield, about the little decisions that can change everything in the heat of battle, and most importantly the guilt that comes with killing your fellow man. My father served in the military for 25 years and to me this book is just so important, it tells stories of war that do not always have a happy ending, or stories that do not necessarily end with the good guys triumphing over all evil. 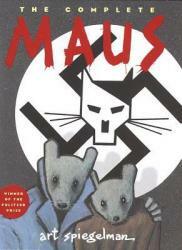 Maus is a two-part graphic survival story of World War II in Auschwitz. 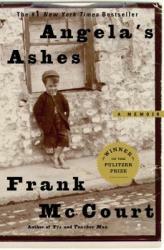 It is a true story of Art Spiegelman's father, who was a Polish Jew and was put into Auschwitz, one of the biggest concentration camps in Nazi Germany. The comic book style is an amazing way to learn history, as it enforces themes through images and tells a story rather than spitting facts, like some history books do. The author portrays different nationalities as different animals, which stands as an ongoing theme in the book: The Jews are the mice and the Nazis are the cats. This makes for an easy relation between the two (cats hunt mice). I am not a huge fan of learning history for the sake of learning history, but I adored this book. 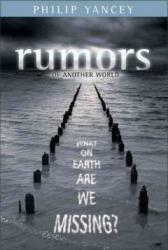 I found it intriguing on a very personal level, but also extremely informative. I strongly recommend Maus. 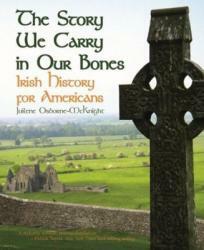 I checked out "The Story We Carry in Our Bones: Irish History for Americans"
to do research on Irish culture for my novel. It was an extremely informative book that describes what life was like for ancient Irish people and I'd highly recommend it if you would like to learn more about this fascinating culture. 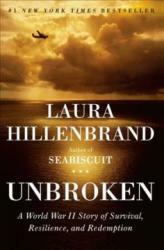 Unbroken (teen version) is a well crafted biography written by Laura Hillenbrand. Unbroken tells the story of Louie Zamperini, an Olympian and bombardier of World War II. Louie was mischievous and trouble-making as a young boy until his older brother, Pete, introduced him to running. As Pete urged Louie into the sport of running, Louie began to desert his old ways and commit himself to running. Louie soon was at the top of his school in running, setting new records and winning numerous races. Louie’s skill carried him all the way to the 1936 Berlin Olympics. Reaching the strongest point of his life, Louie hoped to travel to Tokyo for the following Olympic games. Unfortunately, terror came and his dreams were to be put on hold. World War II struck, causing Louie to enter into the Army Air Forces as a bombardier. Louie and his team of airmen faced many near death experiences. Although these were blood-curdling situations, none would compare to what Louie was soon to face. On a rescue mission in May of 1943, Louie’s plane crashed. The crash led to a terrifying and unfathomable journey on which Louie survived life on a raft and the wrath of Japanese guards of the POW camp he resided at. Louie went through incomprehensible pain from being beaten by his captors, having to perform forced labor, going through starvation, and constantly battling a sickness. He was also robbed of his self-esteem and was treated like he was worthless. Consequently, Louie’s story is breathtaking and intriguing. Unbroken provides insight on the torturous lives of POW during WWII and the determination and perseverance of many during WWII. 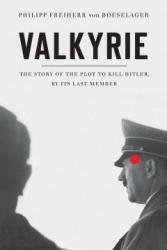 I highly recommend this book to anyone who is a WWII buff, history lover, or is in search of a thrilling and breathtaking story. 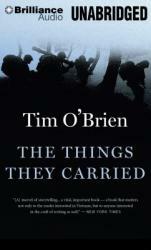 I enjoyed it because I am interested in learning about World War II and I found the book to be moving. Unbroken is fascinating and is not dull or boring. The book will leave you wanting more and you will find it hard to put it down. However, I found the beginning part to be a bit uninteresting and tedious, as it told about the planes and equipment for World War II. Once that part is over, though, the book is quite exhilarating. I would caution that younger children should not read the book, as there are some graphic and gruesome scenes of how the POWs were treated. I would suggest the book for teens between the ages of 13-16, since there is an adult version of the book for those older than these ages. Unbroken is one of my favorite books, and anyone who is interested in history or is seeking an electrifying story should read it. This is an incredible book. One day, while going through some stuff in my basement, I came along this book and decided to read it even though I already have a bazillion books I plan on reading. This one surprised me. It is so funny yet so sad as you get to grow up with this witty young boy through the trials and tribulations of living in Ireland with a dad that can't keep a steady job "enough to feed ya a days meal" and the hardship the school boys bring on the daily. 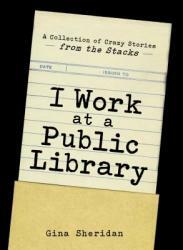 You will probably find yourself crying and laughing at the same time all throughout this book. It's just a work of art.